Great scan :) Only recently found better versions of this scan. i've got four copies of this picture, but they're all tiny and damaged. great scan, thanx! I have been searching EVERYWHERE for a high quality image of this entire picture. The bottom half is so rare. This is very hard to find, thank you for sharing! me gusta la imagen ^-^ !??? 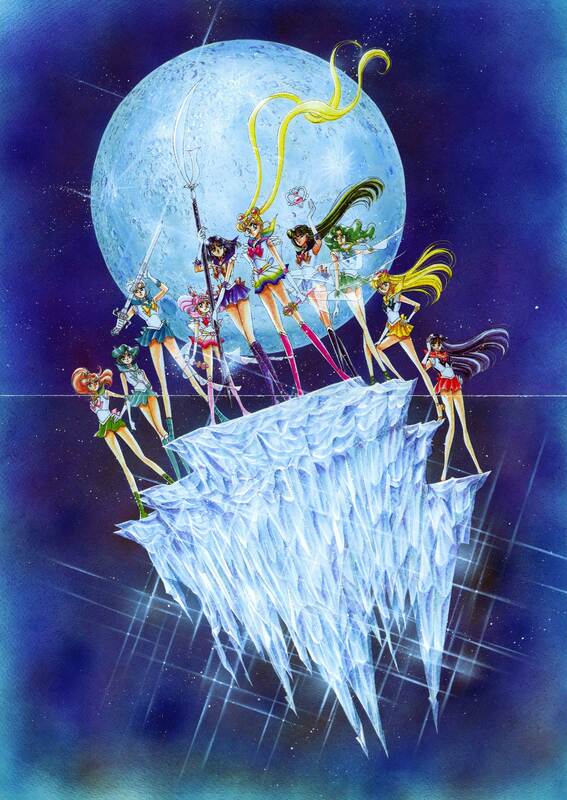 This is the first time i've seen this scan so clean!WOW!I LOVE IT!BEST GROUP SENSHI PICTURE EVER!